For over 25 years Sunshine State Insurance Brokers has provided insurance policies specific to every trade industry. Our expertise and service simplifies Trade insurance to ensure cover is arranged for what you really need. Once you’re insured with Sunshine State Insurance Brokers your account manager will ensure you are provided with the necessary documentation (such as Certificates of Currency) to allow you to get on with doing your job. 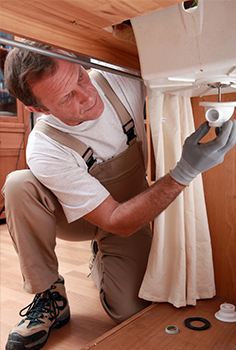 Speak to an experienced Tradies Insurance account manager today.